I have mentioned several times that I am in love with all things British. I have recently been on a “I just want tea and crumpets” kick, so I have decided to let you into a few of my British secrets :). 1. I buy Digestives from World Market. Yes, I know they cost about 300% more than if you bought them at Sainsbury’s, but it’s worth it :). 2. I frequent Nameberry for lists of British baby names. (We’ve already established that I am obsessed with baby names…). 3. I read What Kate Wore every day. 4. 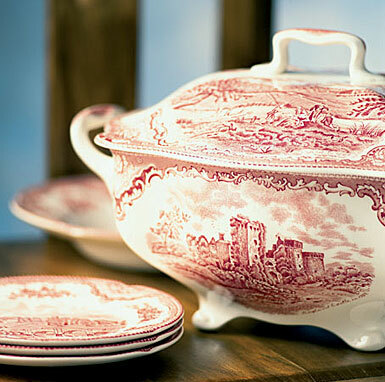 My formal china is Wedgewood Old Britain Castles. Or, like we call it around my house, just “Castles”. 5. When I was dating my husband and found out he owned Blackadder, I called my British study abroad friend, and she informed me he was “marriagable”. 6. I am obsessed with Hugh Laurie. 7. I have a TIN of Lady Grey tea at my house. 9. 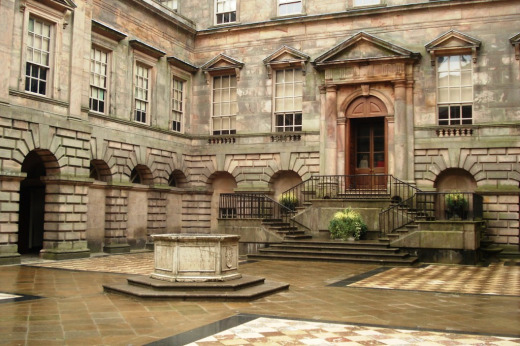 When we visited Scotland last year, we went down to Lyme Park in the Peak District. If you know P&P at all, you know this is, and forever will be, Pemberly. I was so overwhelmed and tearful that I couldn’t talk for hours, and my brothers thought I was mad at them. I couldn’t even walk up onto the stairs, because they are pretty much sacred. 10. 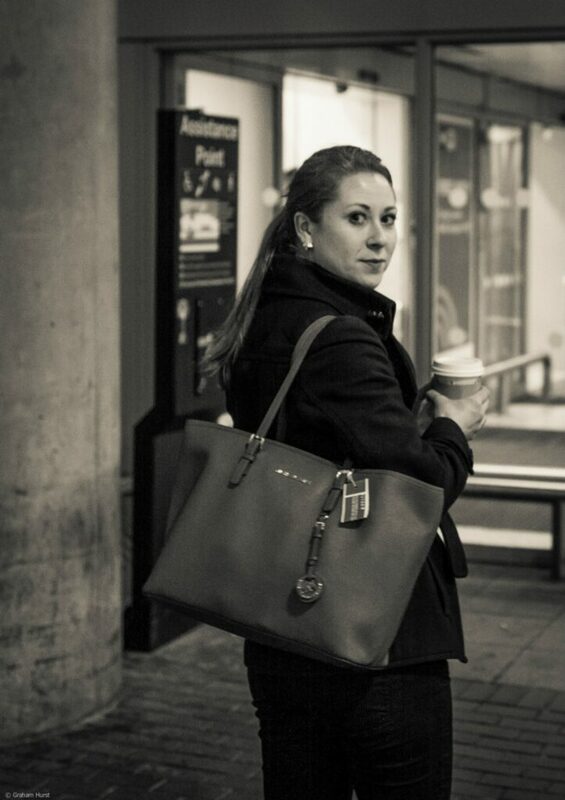 I search for jobs for my husband on the UK site. 11. My house is full of British knick-knacks: little phone booths, maps of the the Tube, and my newest favorite – a Union Jack tea towel. 12. I just realized that I am wearing Burberry. 14. I am kinda crazy about British shows, actors, and movie locations. 15. 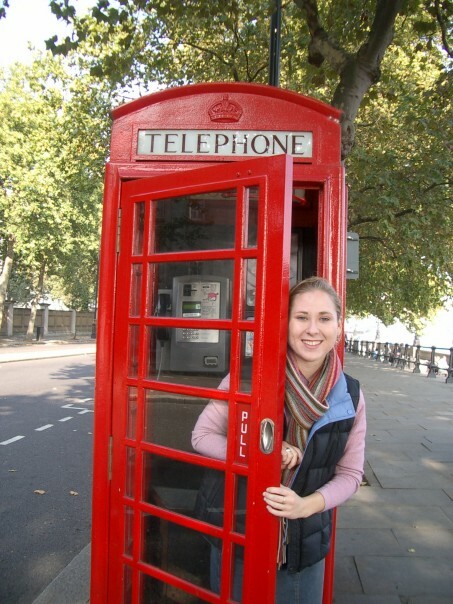 Oh, and I have been to the UK three times – and am always planning the next trip! 16. 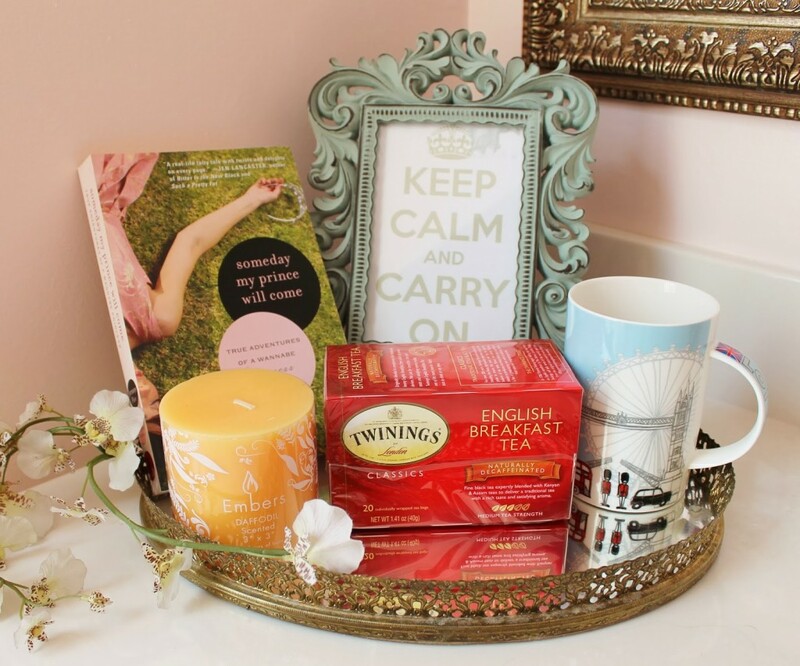 My favorite current giveaway is from Keep Calm and Blog On, and it is a Royal Giveaway – of all things British! There are so many other things…this is just a little taste :).